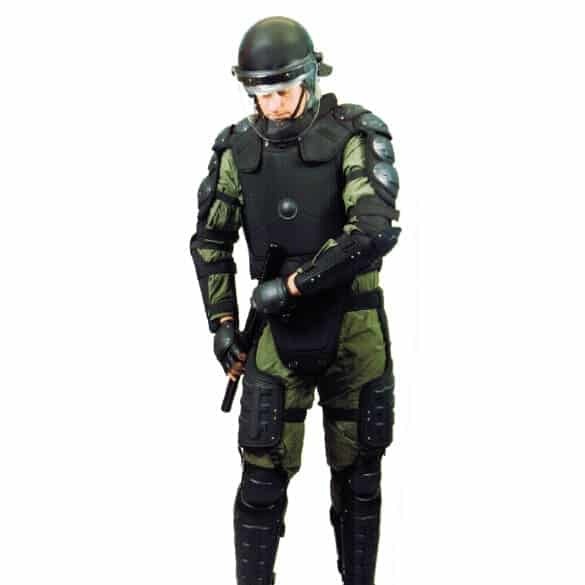 Riogard™ tactical riot armor is the ultimate high-threat level riot control suit. 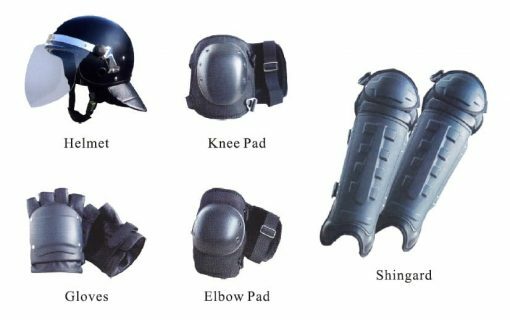 It provides protection for the whole body against mechanical attack such as batons, stones, and sharp weapons. 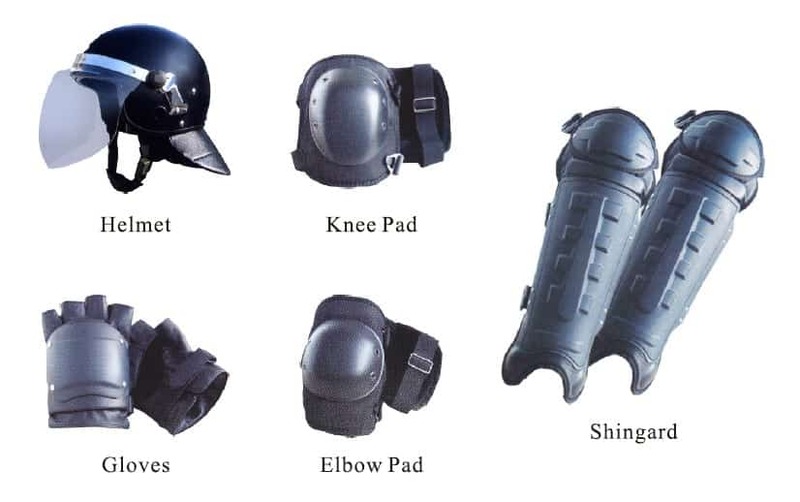 All this without sacrificing fit or comfort. 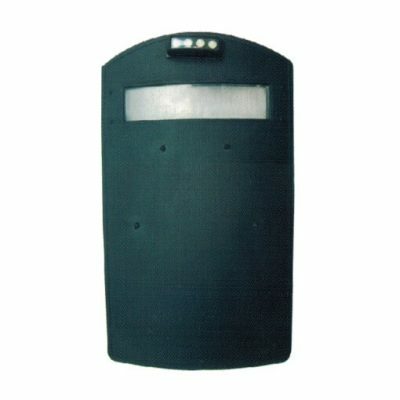 Riogard™ – Riot Gear is the ultimate high-threat level riot control suit. 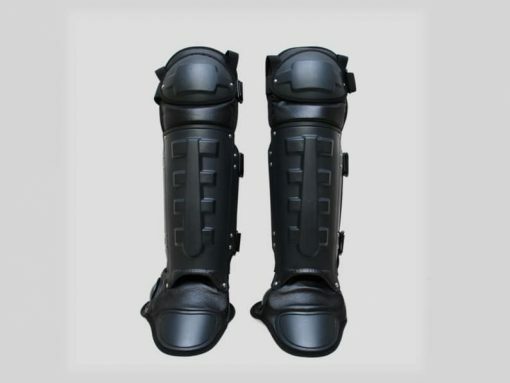 Designed to allow all kinds of activities without any limitations. The suit is made in standard sizes and can be adapted to the body shape of the user by elastic straps and hook & loop fasteners at the waist and elbows. 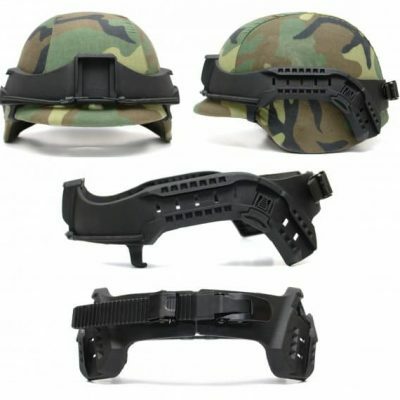 It can be easily taken off and on. 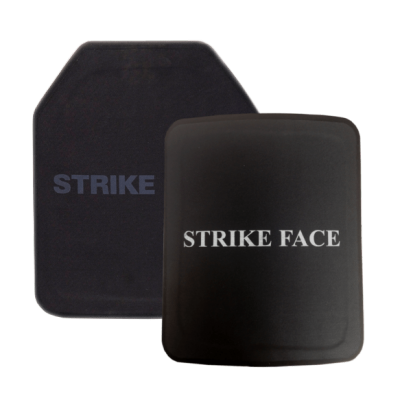 The suit has pockets in the front and back to allow the insertions of ballistic pads or plates so that vital body areas can be upgraded to ballistic protection, either handgun (NIJ Level IIIA) or rifle (NIJ Level III or IV). 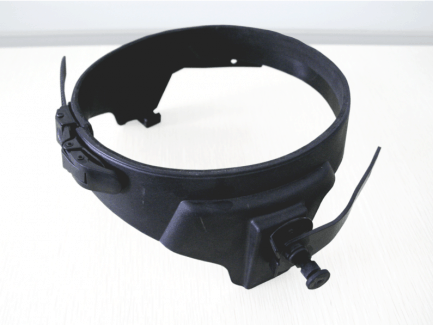 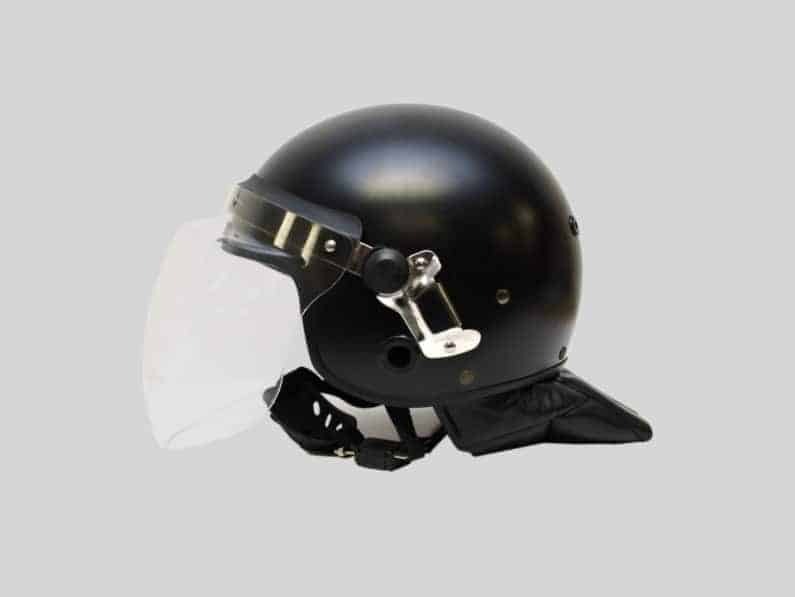 The system also is available with riot helmet and riot shield for additional protection.